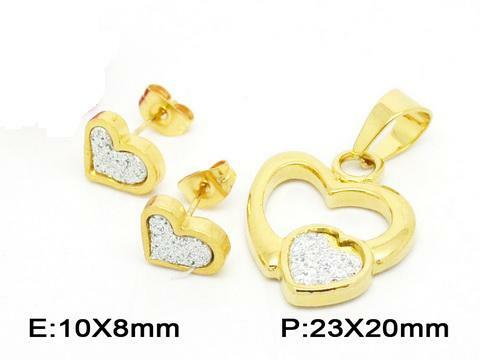 Plating Color: 18k Gold / Silver / Rose Golden For Choose Occasion: Daily Life, Anniversary, Engagement, Gifts, Wedding, Etc. 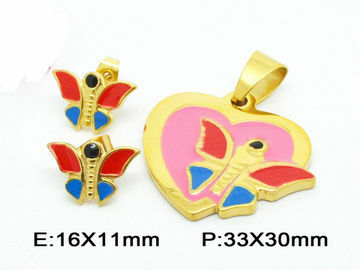 The Pendant shape: Fantasy mini butterfly. Hot Tags: Butterfly Pendant Set, Fantasy Pendant Sets, Heart Pendants Sets, Stainless Steel Pendants Sets.